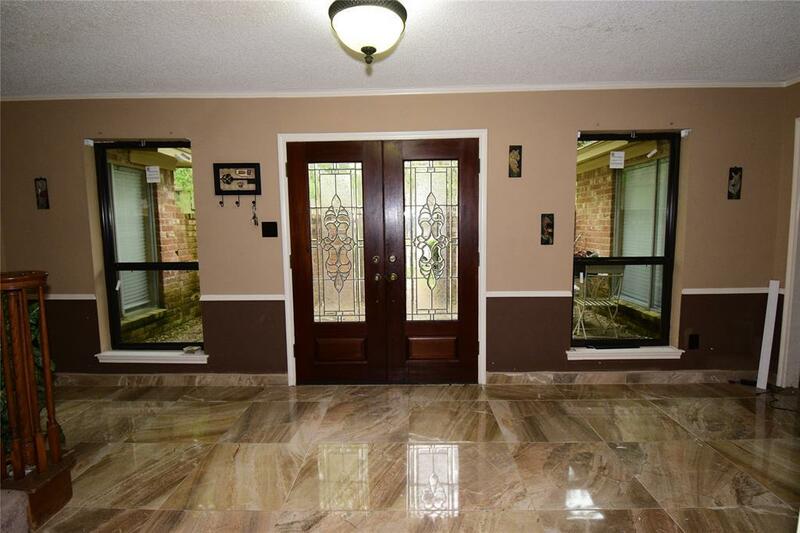 Come and fall in love with this home retreat located in the Greenwoood Forest Neighborhood located along the 1960 corridor. 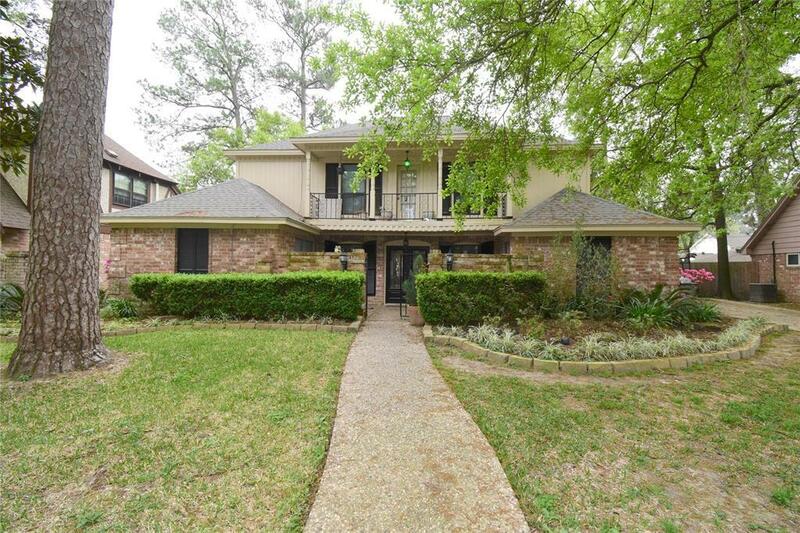 This two story home features a total of five bedrooms, with two master suites one located downstairs and one upstairs. 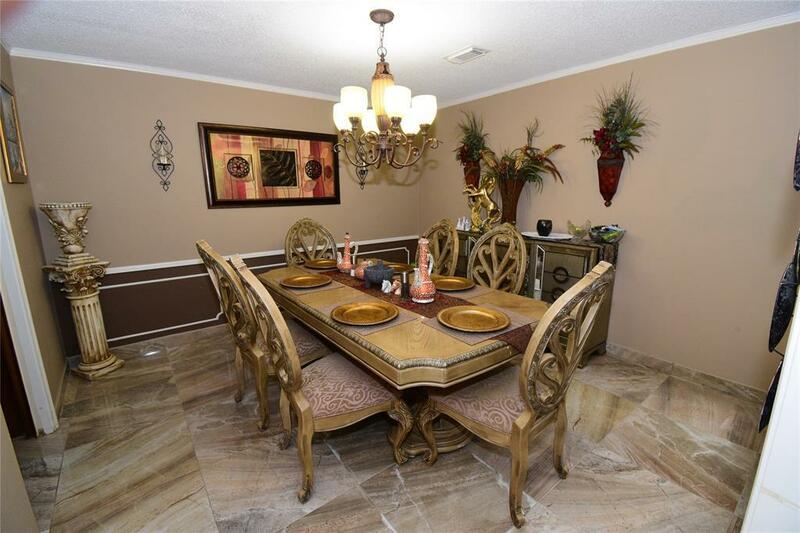 With over 3,100 sq ft of living this home is sure to deliver the feeling of being on vacation when youre at home. The oversized Game room/ Media room is downstairs for convenience. It is currently used as a theater room. 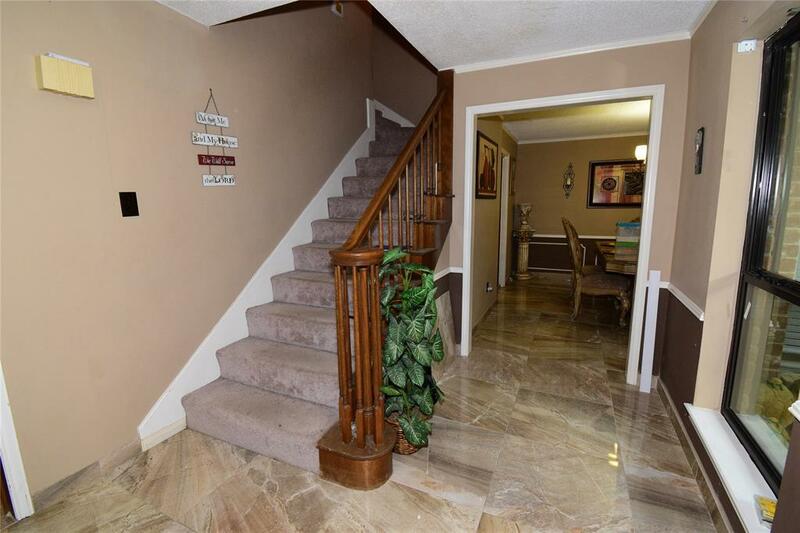 The main entrance welcomes you to an inviting foyer that leads you to the formal dining or formal living, kitchen is located in between dining and breakfast nook. Living room is very large with built ins and a cozy fireplace. Sun room sits directly across from this home's private pool, it is surrounded by windows and can be used as entertaining space or your own green house. Many upgrades on this one including flooring, granite, paint, ss appliances and windows to name a few.